“Give me...” “I want…” “I don’t like…” Young children say words like these-- often. Adults don’t usually speak or act on them as much. That’s what you call “maturity”. As we leave our childhood behind, we learn to be more patient, realistic, and understanding (hopefully). Our prayers also transform as we grow up. They may become more complicated. This towering biblical figure began as a shepherd boy. He might not have considered it the most exciting job around. David likely worked for free, too, since he tended his father’s flocks. He probably didn’t plan on a career of guarding sheep. He became proficient at using a slingshot to guard the animals. He fought off predators with his bare hands, too. This training came in handy when he conquered Goliath, didn’t it? One rock brought down the champion of the Philistines. Note: I highly recommend this inspirational movie. Macchio’s character, Daniel, was bullied in his new high school. He wanted to defend himself. 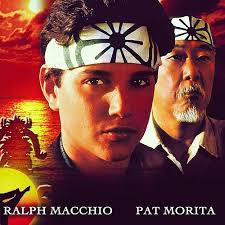 The young man didn’t know karate, so he asked Mr. Miyagi (Morita) to teach him. Reluctantly, the older man agreed. The student was confused when his sensei (teacher) assigned him three handyman-type jobs at his own home. Hello? What about karate coaching? After some days and plenty of pain, Daniel finally broke down and refused to do anymore “menial” work. That’s when the wise Miyagi demonstrated the true lessons of the duties. The sensei had been showing Daniel karate forms (kata). This is essential defense training. Washing and waxing the cars taught him circular motions with his arms. Painting the fence trained him in fluid up and down movements. Sanding the deck clarified low, circular gestures to block kicks. 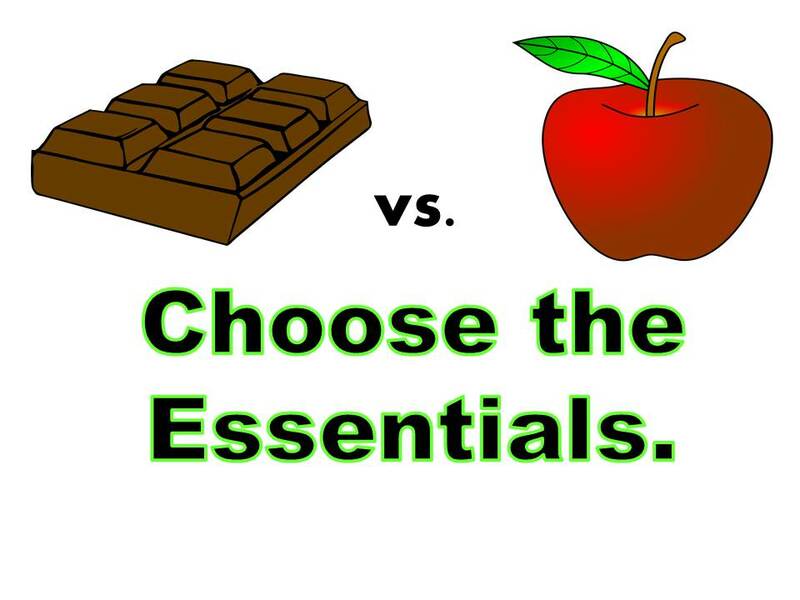 Some individuals make sports, dancing, singing, playing music, writing, and the list goes on…look easy. It isn’t. None of it is. Behind every expert, or masterpiece they’ve created, are thousands of hours of grueling training and planning. No, we don’t ask for the difficulty. Exhaustion isn’t glamorous. 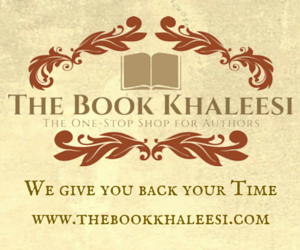 For example, I spend three to five hours researching and putting together every article on my blog—for free. 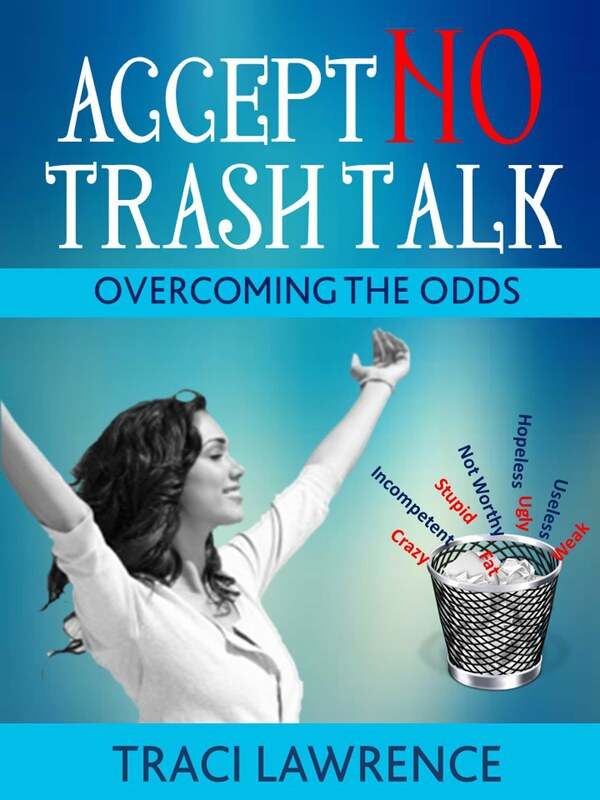 My self-help book, Accept No Trash Talk: Overcoming the Odds, is available here. My work is the culmination of countless hours of self-editing, research, writing, consulting colleagues and friends, and so forth. Let’s face it; most of us crave comfort. We don’t ask for painful, tedious training. However, that preparation is often necessary for conquering giants, bullies, or anything strenuous. How are you being guided to future success?